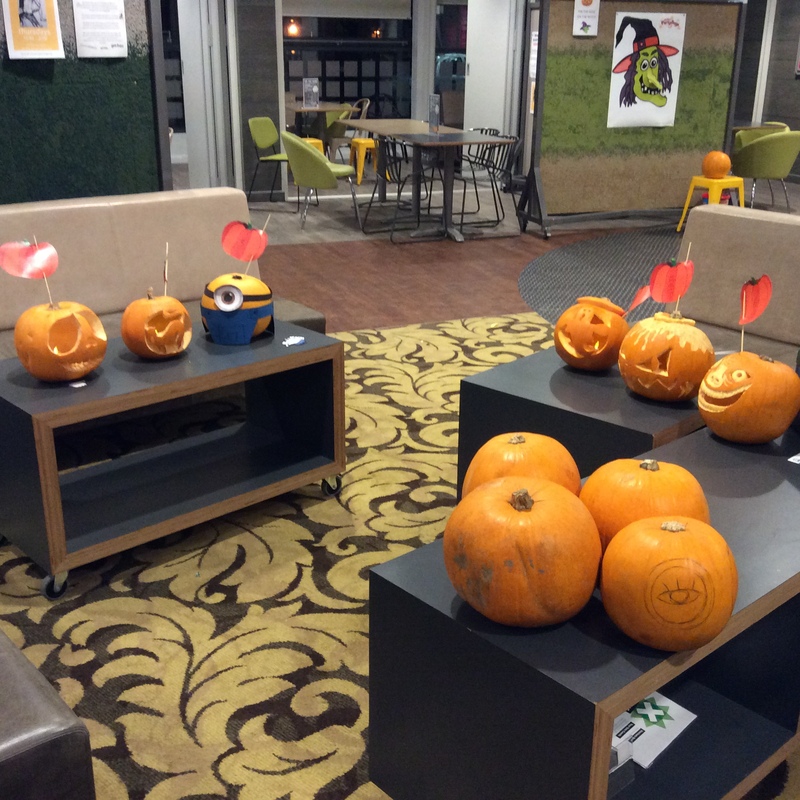 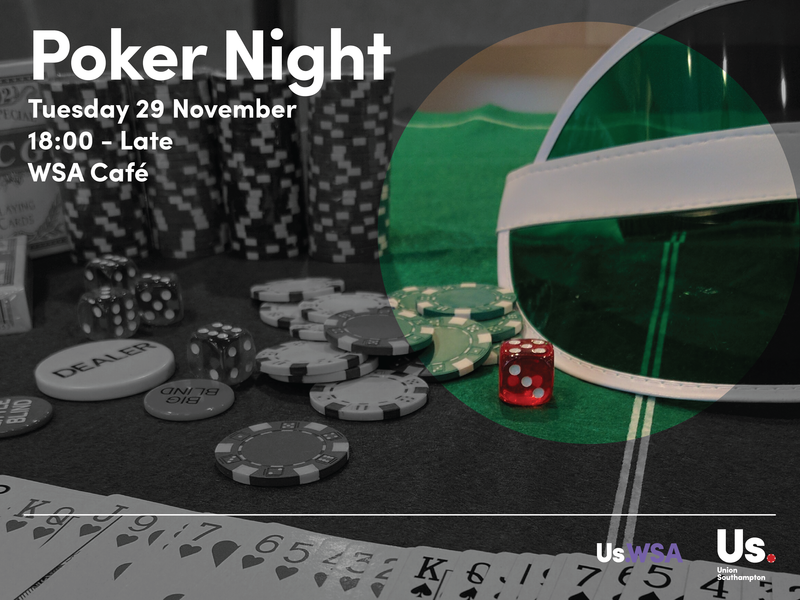 We’re holding the first ever WSA Poker Night on Tuesday 29 November in the WSA Cafe. 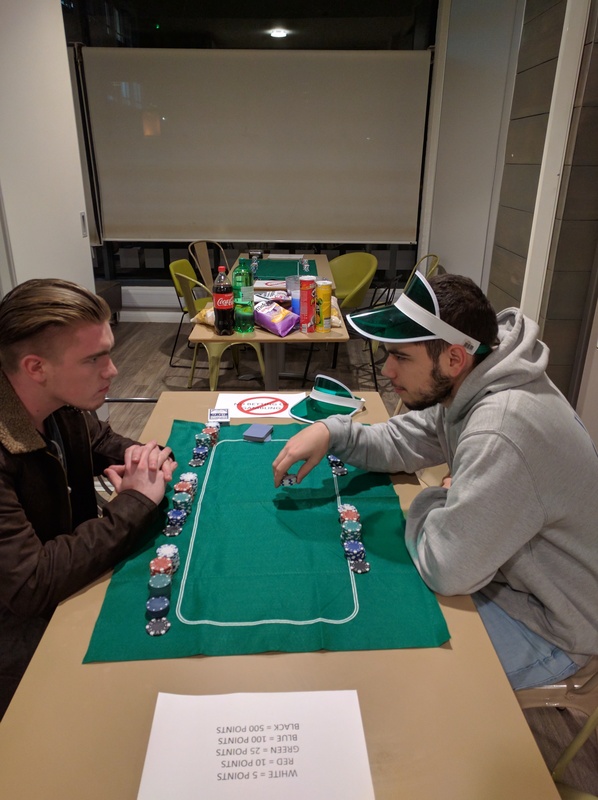 Big Night Out is back! 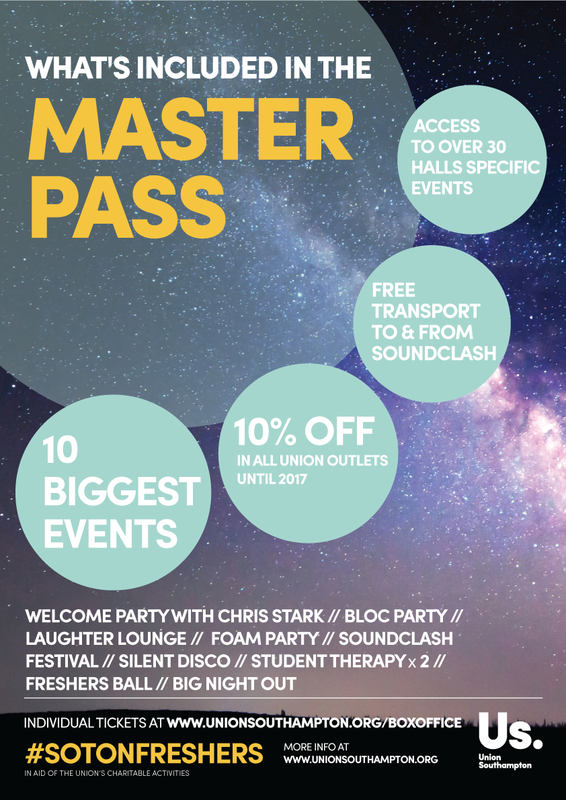 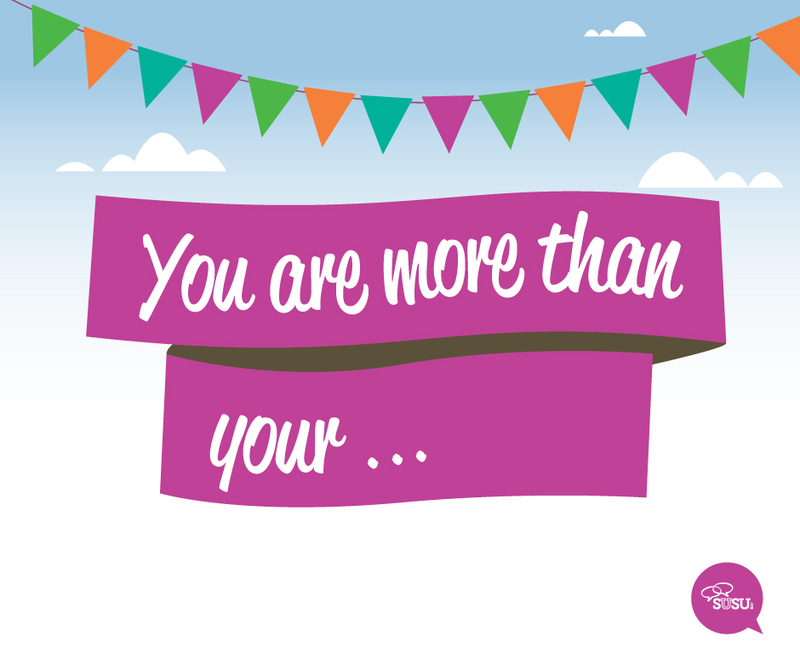 After thousands of you got together during Freshers’ to party across the best bars and clubs in Bedford Place at our last BNO – we thought we’d go one better and boy, are you in for a treat! 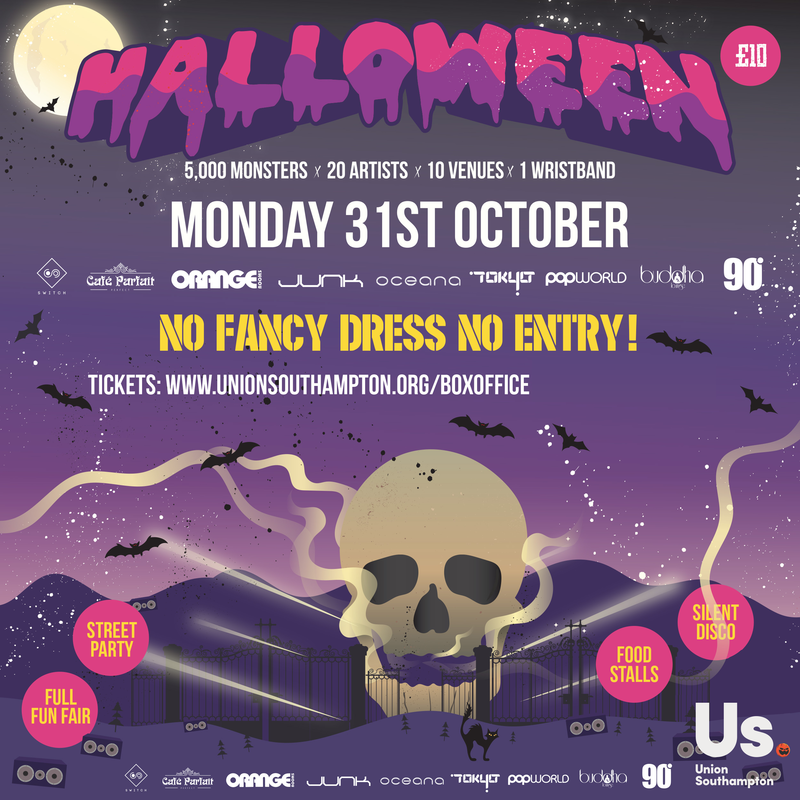 SHY FX, JAGUAR SKILLS and CHARLIE SLOTH are topping the line-up for what promises to be your best ever Halloween NEXT MONDAY (31 October).